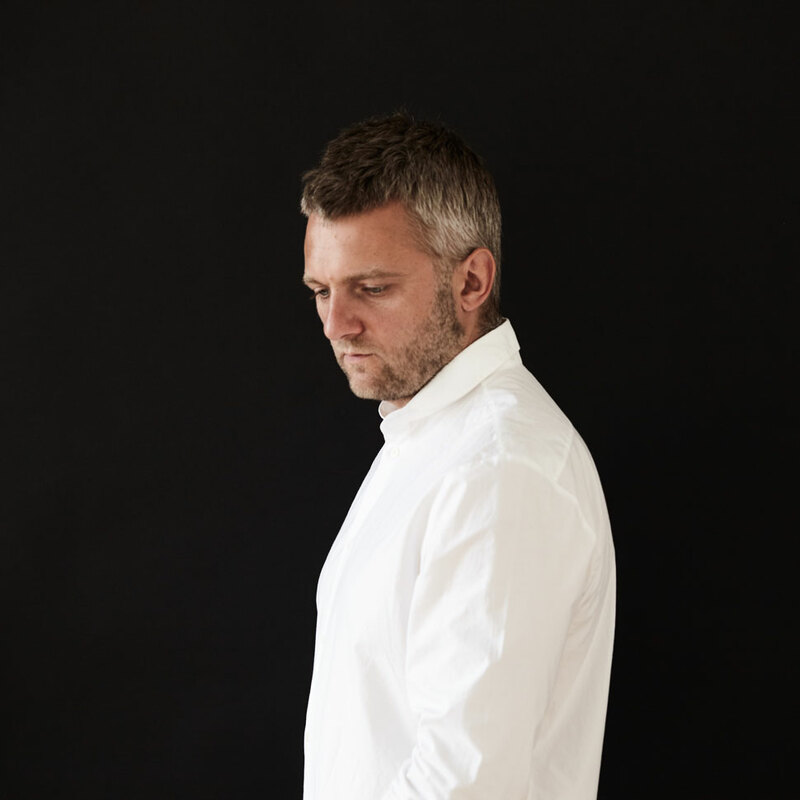 Since 2008 Kirill Karabits has held the position of Chief Conductor of Bournemouth Symphony Orchestra. Together they have been recording a Prokofiev cycle since 2013, of which Symphony No.5 was released to critical acclaim in July 2015 shortly before its performance at the BBC Proms. The 2015-16 season opened with hugely successful concert performances of Salome and the orchestra also gave a sell-out Classic FM Live concert at the Royal Albert Hall in April 2015. From September 2016 Karabits assumes the position of General Music Director and Principal Conductor of the Deutsches Nationaltheater and Staatskapelle Weimar and his first production with them will be Die Meistersinger von Nurnberg. Karabits has worked with many of the leading ensembles of Europe, Asia and North America, including the Cleveland, Philadelphia and San Fransisco Symphony orchestras, Philharmonia Orchestra, Rotterdam Philharmonic, Yomiuri Nippon Symphony Orchestra, Orchestra Filarmonica del Teatro La Fenice and the BBC Symphony Orchestra – including a concertante version of Bluebeard’s Castle at the Barbican Centre. In spring 2016, he conducted the Russian National Orchestra on their tour of the US and returned to the RNO in August 2016 to conduct two concerts at the Edinburgh International Festival both with Mikhail Pletnev as a soloist. Summer 2016 also saw his debut with the Chicago Symphony at the Ravinia Festival. A prolific opera conductor, Karabits has conducted at Glyndebourne Festival Opera (La bohème and Eugene Onegin), English National Opera (Don Giovanni) and the Bolshoi Theatre. He also conducted Der fliegende Holländer at the Wagner Geneva Festival in celebration of the composer’s anniversary, and recently returned to Staatsoper Hamburg to conduct Madama Butterfly. The 2016-17 season will see debuts at both the Deutsche Oper and Oper Stuttgart.